Product information "Gore Bike Wear Road Thermo Sock black"
Warm road cycling socks with wool content for warm feet on cold days. Length is over the ankle and the cuff does not put pressure on the leg. 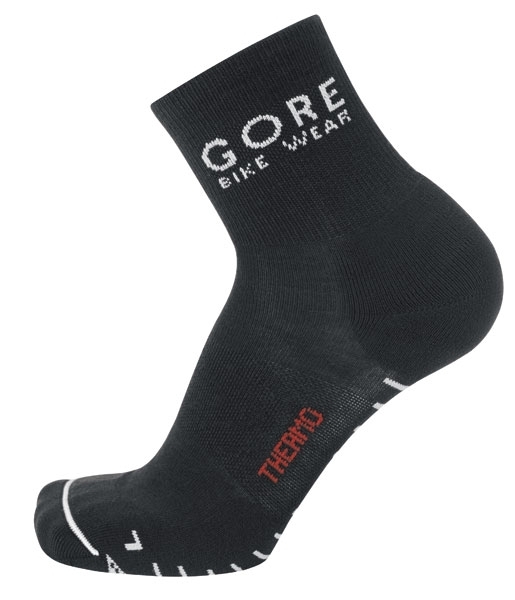 Related links to "Gore Bike Wear Road Thermo Sock black"
Customer evaluation for "Gore Bike Wear Road Thermo Sock black"